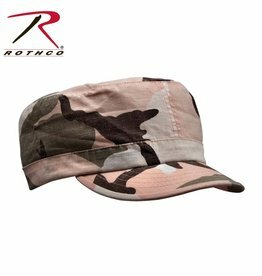 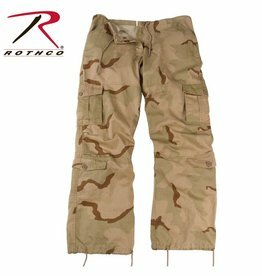 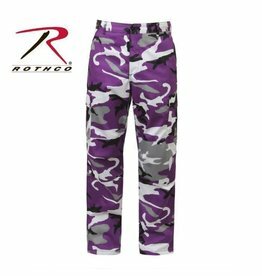 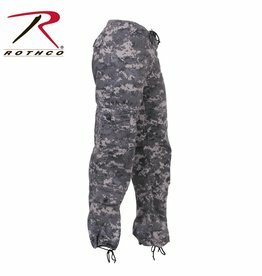 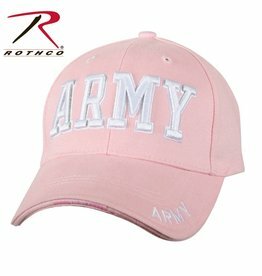 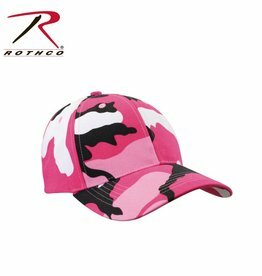 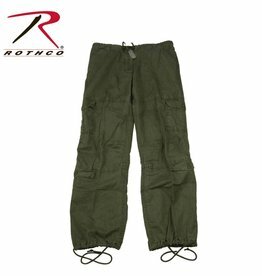 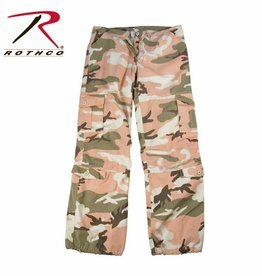 Rothco's Military Camouflage BDU Pants are made with comfortable, durable poly/cotton twill with reinforced seats & knees. 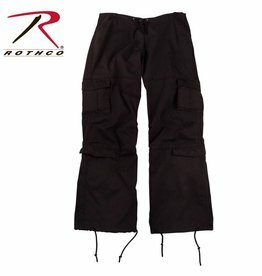 Made to be comfortable and built to last. 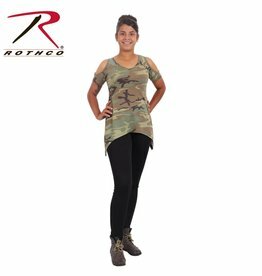 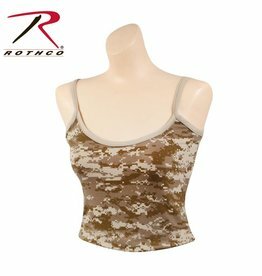 Show off in Rothco's Camo Cold Shoulder Top! 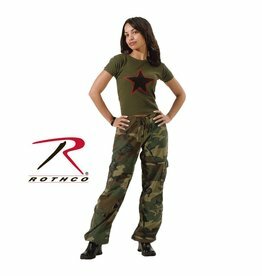 Underwear / Lounging Item ''booty Camp'' Lettering Printed On Rear. 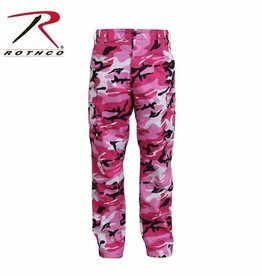 Underwear / Lounging Item ''booty Camp'' Lettering Printed On Rear. 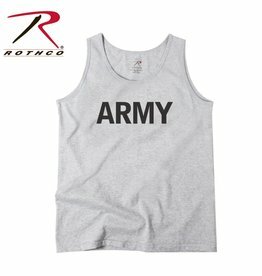 Matching camo tank top also sold.